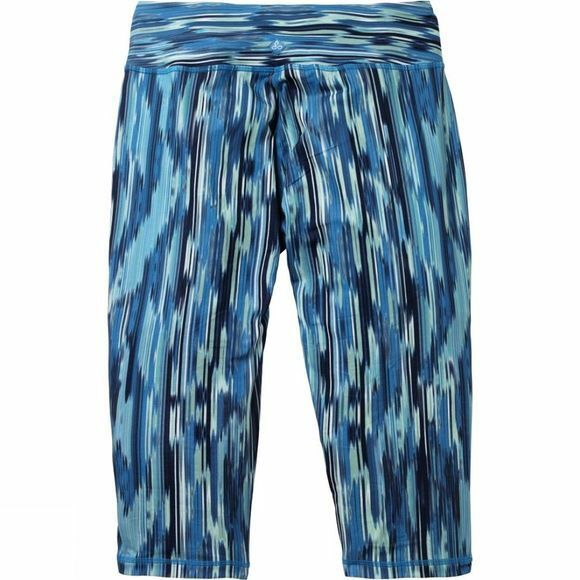 The Women's Maison Knicker from Prana will make you want to get off your backside and workout just so you have an excuse to wear them. 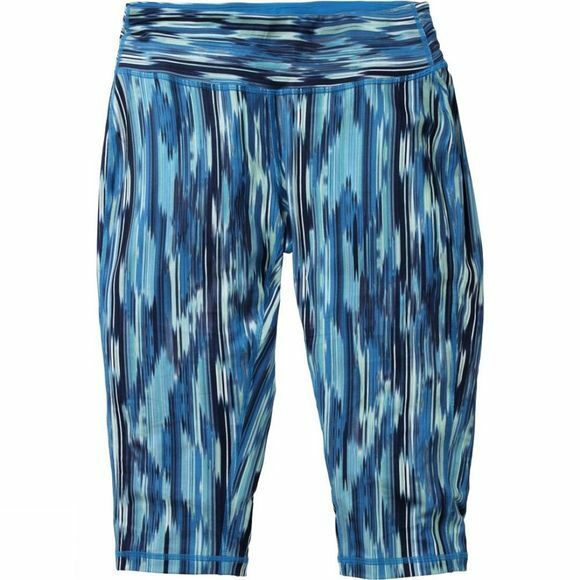 They are made with supersoft Veedo fabric which is stretchy and quick drying to ensure your comfort throughout your chosen fitness session. The low rise waistband is wider than average offering a more flattering fit and it hides a discreet key pocket too so you'll never be stuck for where to put it again.